You are here: Home / Miscellany / An Amazing Package! 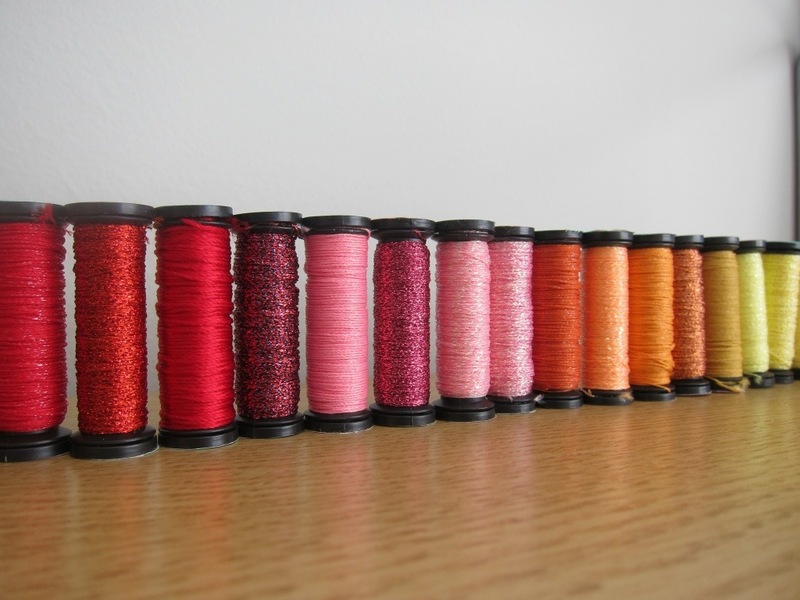 I got the most amazing package in the mail yesterday, a huge assortment of Kreinik threads and blending filaments to try out and review! 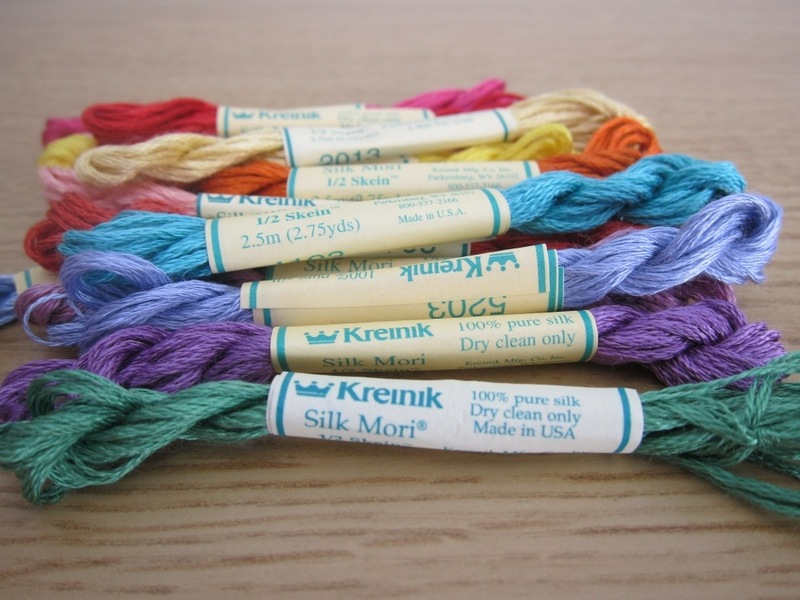 I usually use DMC because it’s so readily available and cheap, but their metallic threads and fluorescents have left a lot to be desired. 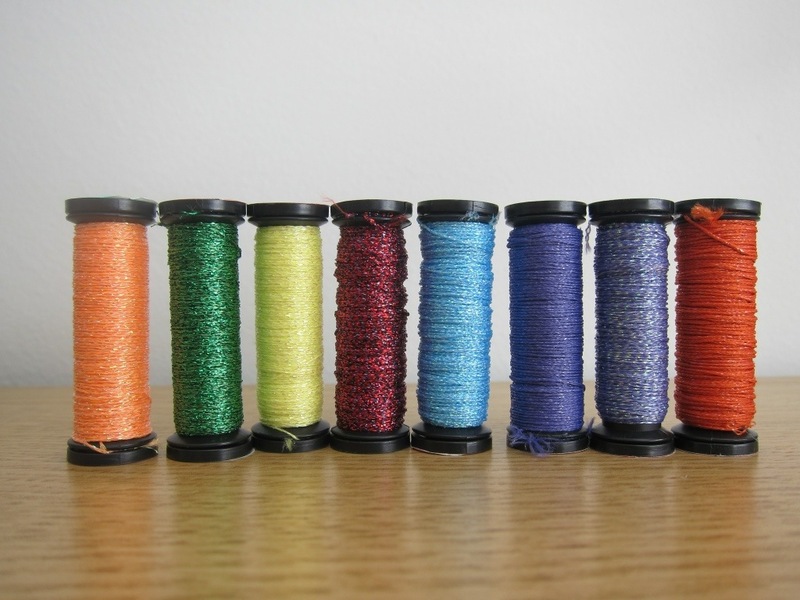 I can already tell that the Kreinik metallic thread is going to be a lot nicer to work with and the selection is amazing. 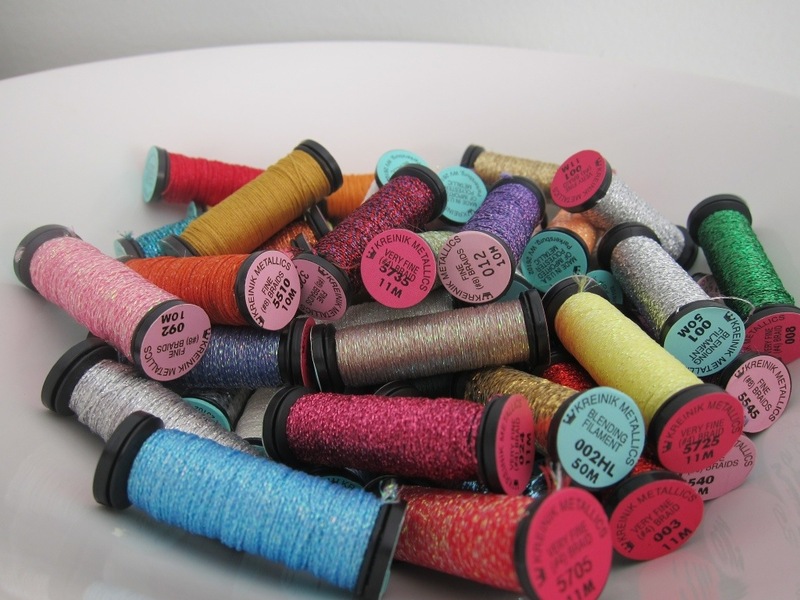 I’ve started brainstorming projects, so expect some fun experiments as I try out all the different products. 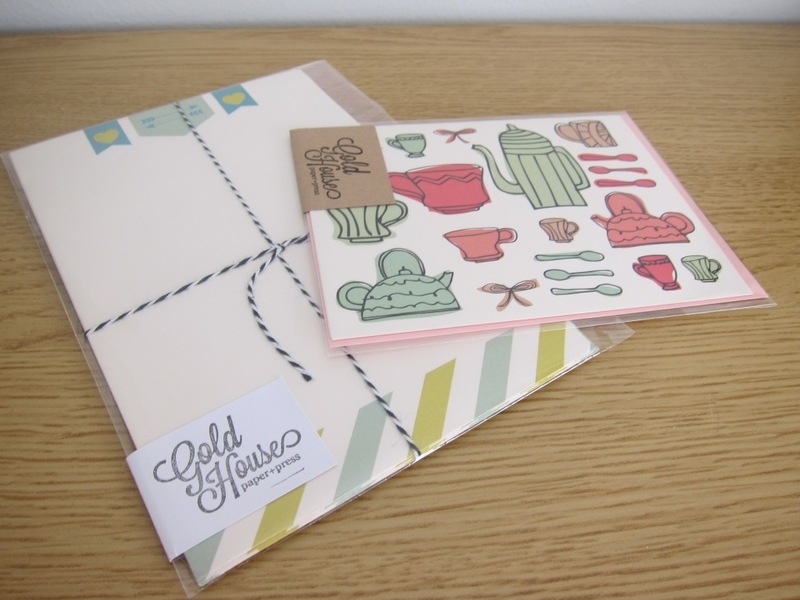 I also got my prize from the blog contest over at Love-To-Go, a stationary set and card from Gold House Paper + Press. I love the card so much I don’t think I can part with it, I’m going to frame it and hang it in the kitchen.